Rachael is an intuitive mentor and healer, guiding women to listen to that voice inside themselves, so they can create a life full of success, love and happines through her website rachaelcampbell.com. 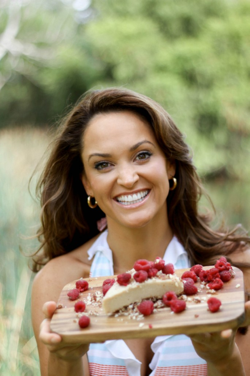 Rachael is a graduate of the Matthew Kenney Academy, a certified Raw Food Chef. Rachael has a vision to share the love she has of plant based cuisine with the world through Rachael’s Raw Food. Rachael is enthusiastic about healthy foods that nourish us the way nature intended; food that is clean, pure, full of energy and breathes life into our bodies. Raw. Vegan. Gluten Free. Wheat Free. Sugar Free. Garlic Free. Soy Free. Kale is a form of cabbage. It is full of antioxidants, anti inflammatory nutrients and cancer preventive nutrients. It is very high in iron, vitamin C, B complex group of vitamins, and calcium. 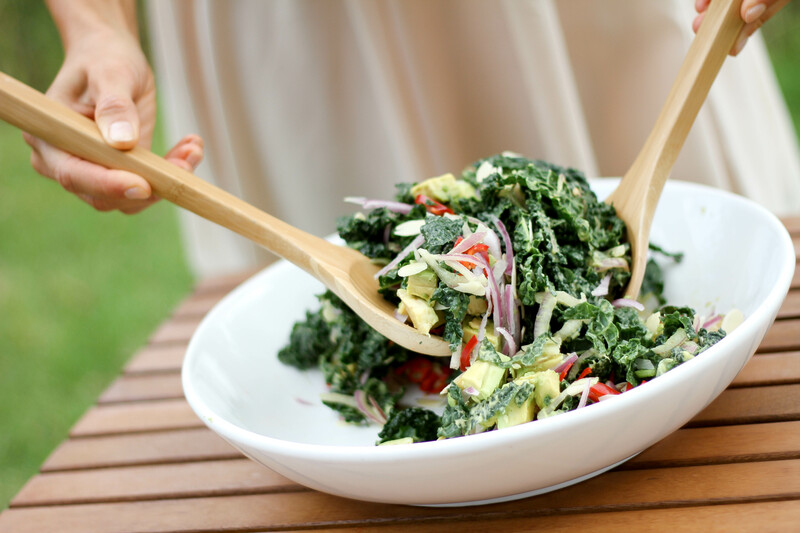 Kale contains sulforaphane particularly when chopped or minced. It also has a chemical which boosts DNA repair in cells.